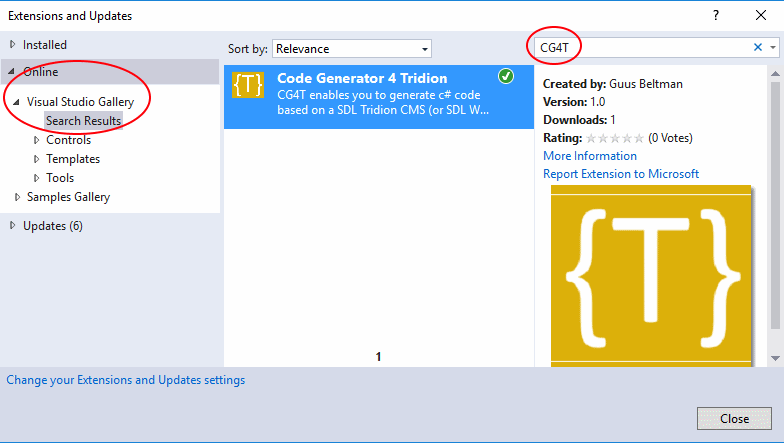 On this page, I will explain a little bit about my Visual Studio extension: Code Generation For Tridion. dynamic websites working with the DD4T framework. ViewModel classes for DD4T web application (based on schemas). ViewModel classes for DXA web application (based on schemas). Schema Constants class (based on available schemas in a publication). Publication Constants class (based on available publication within a Tridion environment). 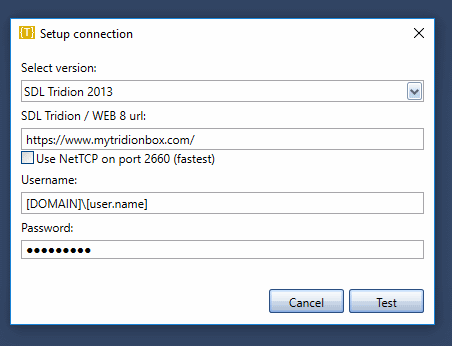 A file with connection settings: CG4T-personaldata.json. Contains personal credential data, should not be pushed to a source code repo (add to .gitignore or other..). Credentials are encrypted. A file with project preference settings: CG4T-projectsettings.json Common settings that can be used by the whole team, should be pushed as a source code file. Both files are stored in the same folder as the Solution file (.sln). More detailed information about the configuration files can be found on the CG4T configuration details page. I hope you will try it out and like the way it works. If so (or not), please let me know. You can give comments and stars on the VS Marketplace page.